The Hotel Chisca was the largest hotel in Memphis at the time it opened in 1913, a year after Union Station was completed. The hotel was seen as less of luxury hotel than an accommodation for the middle class but did uniquely boast of its Chisca Treatment Rooms with Turkish baths and Battle Creek Methods to cure rheumatism. 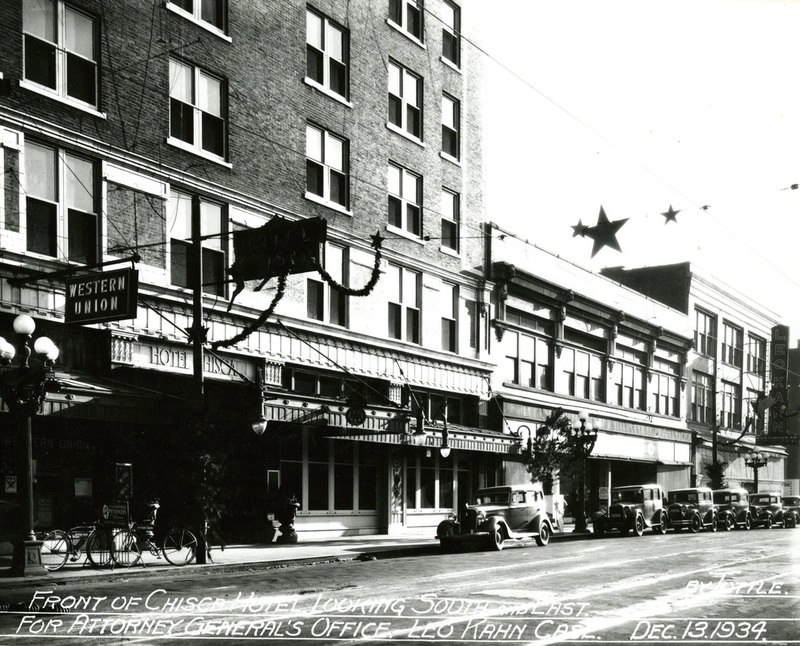 On January 1, 1913, the Commercial Appeal stated, "The new Chisca Hotel at the corner of Linden and Main Street ... will be one of the finest in the South and with the site will cost when completed one million dollars." A historic event occurred in The Chisca that quite literally changed the world forever. From 1949-1956, WHBQ radio's Dewey Phillips broadcast his popular show "Red, Hot and Blue". 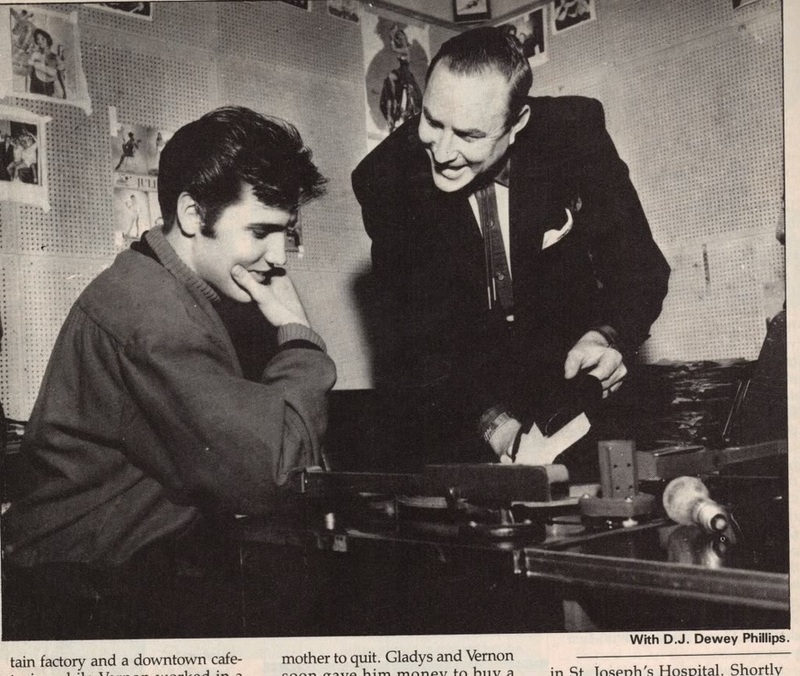 On July 7, 1954, Dewey played Elvis Presley for the first time on radio with Elvis's first recording of "That's All Right, Mama." Indeed the world has never been the same. 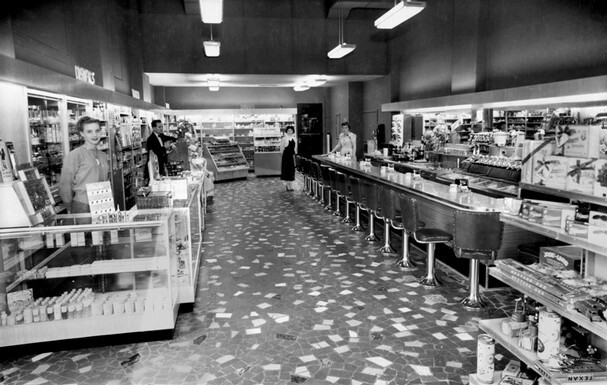 Through the 50s and 60s, The Chisca served as an important meeting place for civic organizations and later served as the headquarters for the Church of God in Christ. The hotel was completely abandoned in the 1980s and fell into major disrepair. Today, a development team is in the process of a $20+ million historic renovation of the building to convert the hotel into 149-apartments with ground floor retail and restaurant space. Talks of a Dewey Phillips memorial booth are in the works.